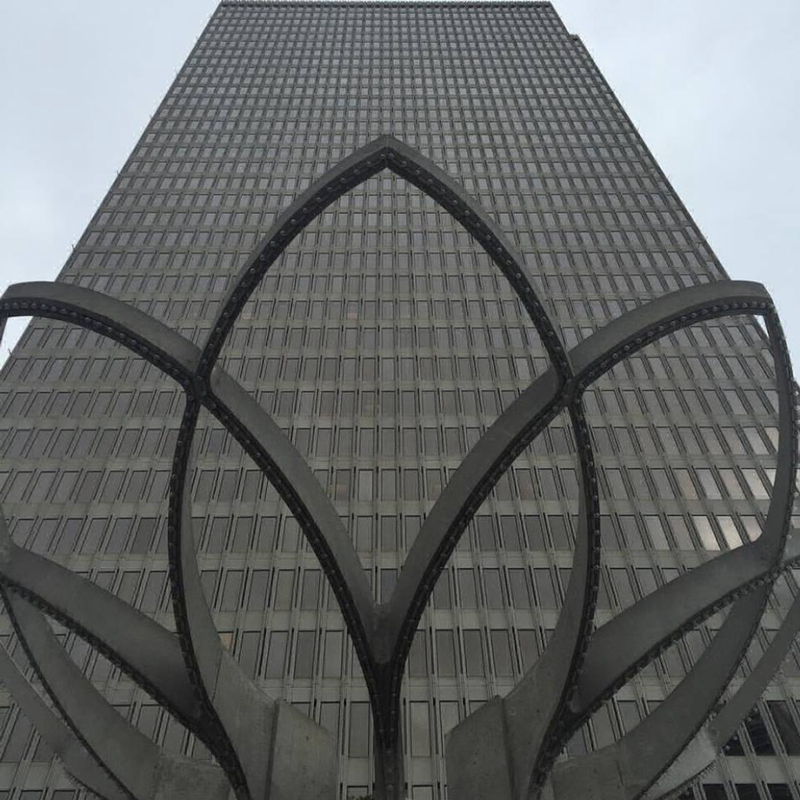 In honor of Docomomo US’s 10th annual tour day, the Northern California Chapter is excited to lead a tour of Modern sites in San Francisco’s downtown financial district. Get to know the buildings that thousands of people pass by every day on a walking tour looking at San Francisco through the lens of modern design history. Starting at Crown Zellerbach Plaza, the tour visits important works of architecture by SOM, Anshen and Allen, and Wurster, Bernardi & Emmons, and the landscape work of Lawrence Halprin and Sasaki, Walker, and Associates. Participants will begin with the city's first modern skyscrapers from the late 1950s and end with the district-wide planning efforts sponsored by the Redevelopment Agency, including the Embarcadero Center and Golden Gateway.